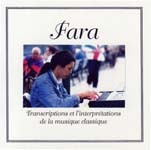 Now buy Fara's CD Classique 1 from iTunes and CDBaby! 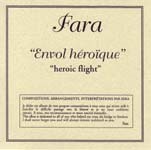 Now buy Fara's CD Envol Héroïque from iTunes! 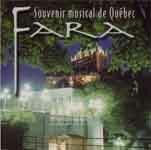 Now buy Fara's CD Envol Héroïque from CDBaby! Samples added on the new Samples page. Coming soon: buy CDs online or download from iTunes! 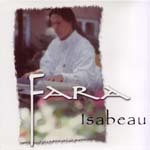 Fara, the musician from Québec City, Québec, Canada.